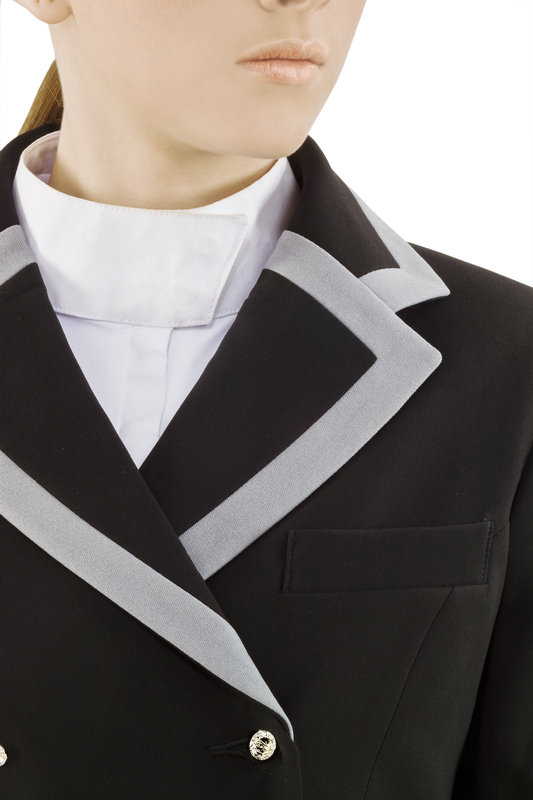 Lotus Romeo presents the latest beauty in show jackets. 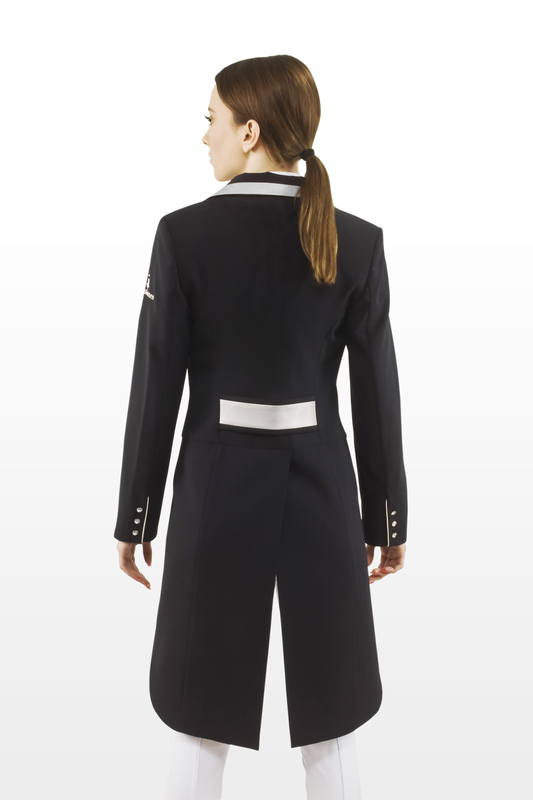 The Lotus Romeo technical tailcoat with contrast lapel, Joy, is the most exciting part of the new collection. 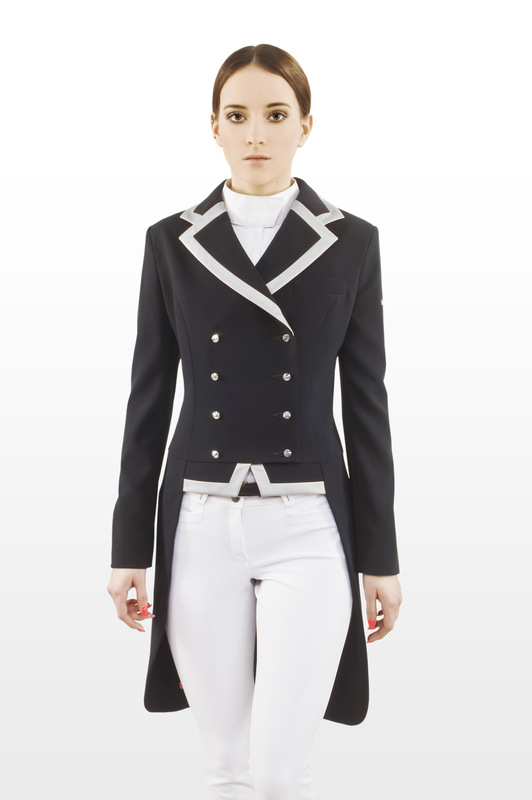 If you are looking to upgrade your riding attire, this is the perfect addition.